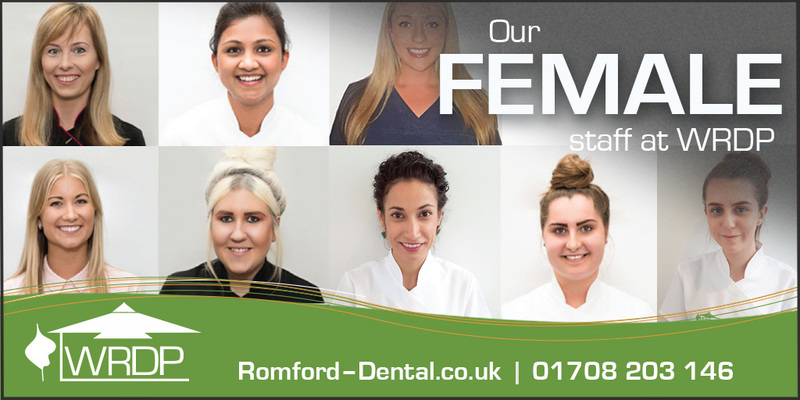 Western Road Dental Practice supports women at the workplace with a skilled and dedicated team of female staff from receptionists to nurses, hygienists to our practice manager. Each one of them plays an important role in making our patients feel comfortable and cared for. From the moment they book an appointment at reception, to their treatments. Stacey White, a staff member since 2007, was promoted as Practice Manager in 2016. Stacey deals with both internal and external communications along with multiple administration tasks to make things run smoothly. Our Head of Receptionist Katy Thomas is also a veteran at the practice, joining WRDP in 2009. Alongside her sits our new receptionist Samantha Jenkins who started in 2018. They both welcome patients and deal with our appointment book. Our team of dental nurses have been growing over the years. We now run a fantastic team of nurses: Mez, Emily, Daniela, and Olivia. We are proud of our mainly female team and we love seeing them progress in their careers from apprentices to nurses, from nurses to managers. WRDP would not exist without them. Book your dental appointment today with Katy or Samantha by calling on 01708 203 146.